The recipes I have for you I consider to be fairly quick and easy to prepare but delicious to eat. 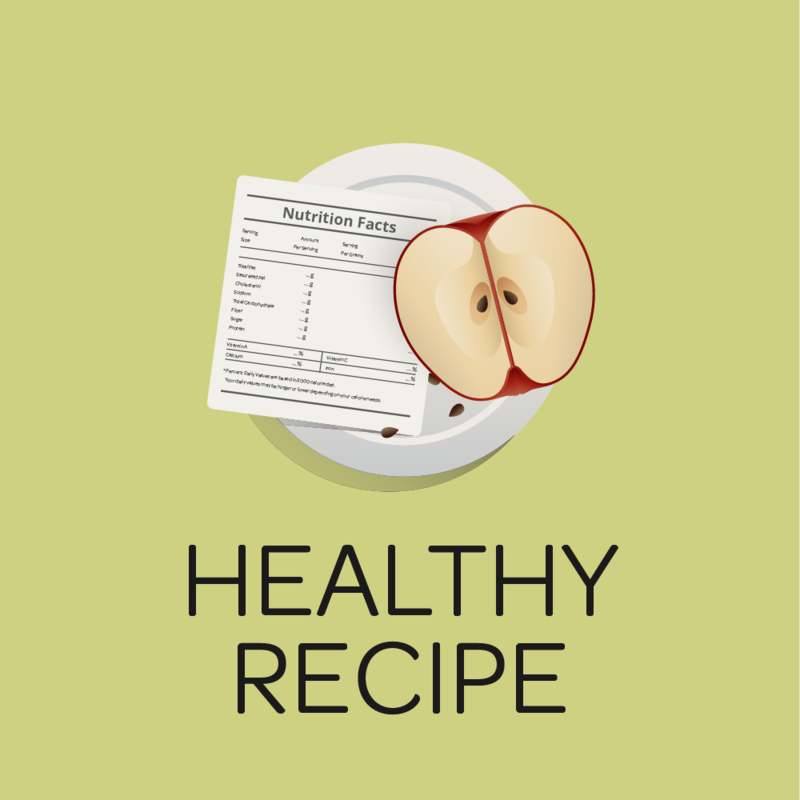 The recipes are a mixture of diet styles, like, low carb, Mediterranean, high carb and low calorie. I don’t ever recommend following any faddy diet plan. The only real healthy way of controlling weight is to manage your calorie intake, eating a variety of food types to make sure your body and mind is getting all there required proteins, carbohydrates, vitamins and minerals. Subscribe to my blog and you will receive an email when I release a new post! 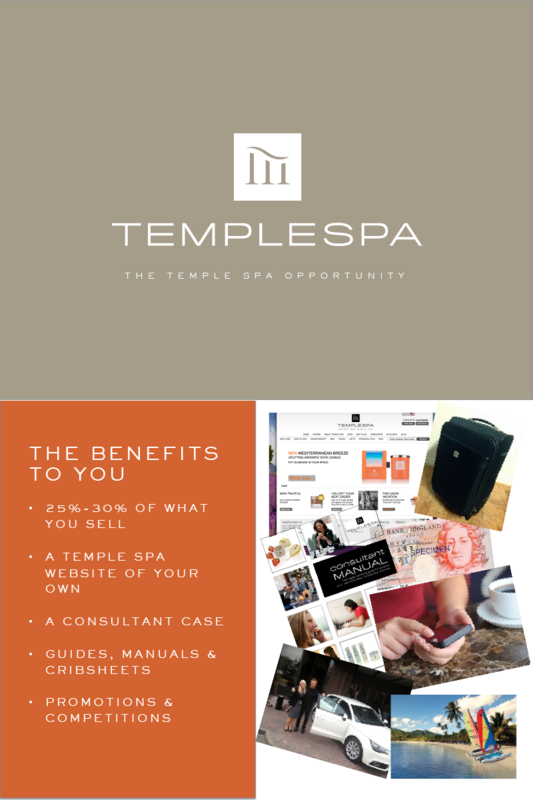 Talk to me about the huge benefits of being a Templespa Lifestyle Consultant anywhere in the United Kingdom.